After months of rumors about the casting of Thanos, the many people were starting to assume Vin Diesel would be playing both the role of Groot and Thanos in Guardians of the Galaxy since there were no rumors of otherwise and the movie's release is nearly imminent. Earlier today, Latino Review dropped a rumor (as they do) suggesting that Josh Brolin would play the role of the Mad Titan. The rumor was quickly confirmed by Variety citing unnamed "sources." 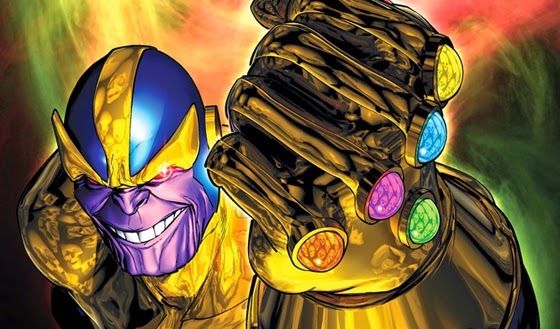 We already knew Thanos would play a role of some sort of a role in Guardians of the Galaxy and possibly Avengers 2, but Brolin probably won't get a significant amount of screen time until Avengers 3, or possibly in Thor 3, assuming he needs to get the Infinity Guantlet, which is in Odin's vault. Either way, this is big news, even if his role is minor for now. 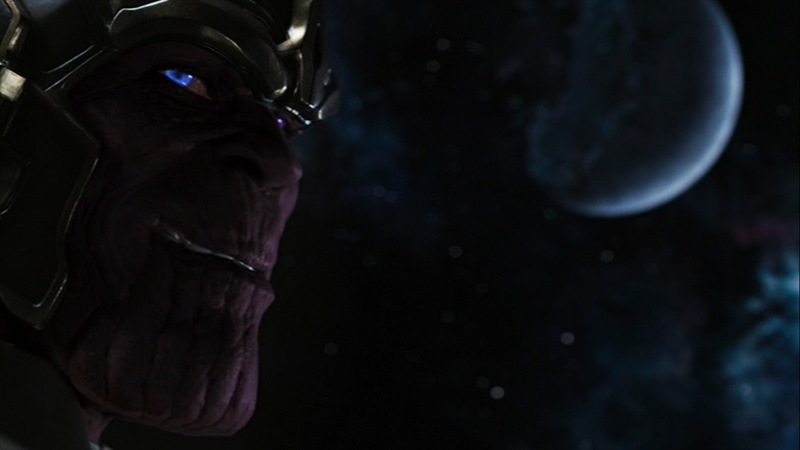 Joss Whedon has said that Thanos is sort of above everything that's happening now. We've already seen some of the string's he's pulling from the events in The Avengers. As far as his casting goes, though, Brolin is big and has the jaw for Thanos, even though he will likely be just providing voice and motion capture, he definitely fits the bill and brings additional star power to the franchise. The trailers for Guardians of the Galaxy have not yet given a hint of how much of Thanos we might see, or if he's even relegated to another post credits scene, but this is just another reason to be excited for August 1st.